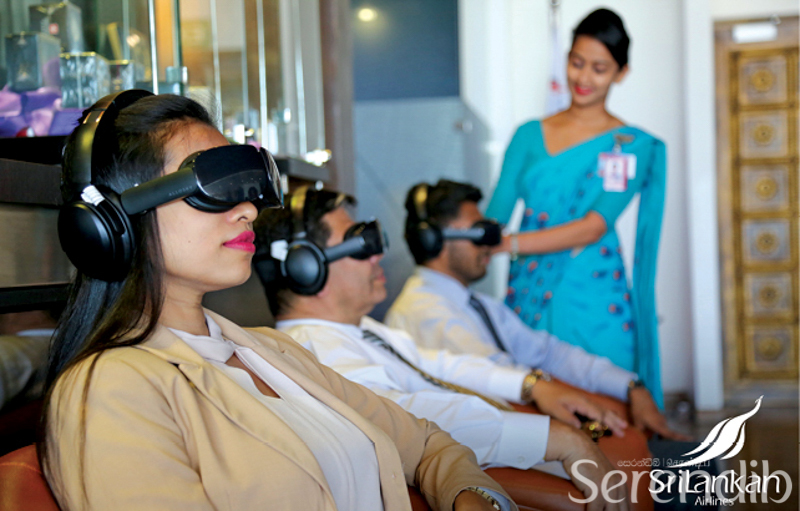 SriLankan Airlines, in partnership with immersive entertainment specialist SkyLights, unveiled a new Virtual Reality (VR) cinema at its Business Class lounge. Installed in the Serendib lounge at Bandaranaike International Airport, SkyLights' Allosky and Skykids cinematic VR headsets offer passengers the opportunity to relax and enjoy the latest films and TV series in 2D, 3D and 360° on individual immersive headsets. 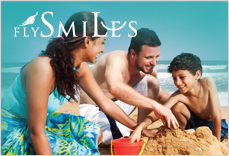 SriLankan focuses to transform passenger-waiting times and set its customer journey apart. If deemed successful, the Airline might also introduce the service onboard its long-haul flights. SkyLights is an American-French company pioneering VR as passenger entertainment in-flight and in the lounge. SriLankan selected SkyLights' Allosky and Skykids solutions to create a dedicated private cinema area as a new type of guest experience including children being entertained during their stay at the lounge. Vipula Gunatilleka, CEO, SriLankan Airlines said, "We are pleased to partner with SkyLights in our endeavour to provide a memorable travel experience to our valued customers. Introducing this immersive cinema experience for the enjoyment of our premium passengers is a truly progressive step given that we are one of the first Airlines in the Asian region to adopt the service. We continue to embrace new technology and trends in all our service aspects whereby to provide a unique passenger journey amidst the comforts of contemporary air travel complemented with the traditional Sri Lankan warmth and hospitality." With the sleek and comfortable Allosky headsets and Bluetooth headphones, guests at the Serendib lounge will enjoy films such as the critically acclaimed Crazy Rich Asians, and in 3D Spielberg's Ready Player One in Full HD. Passengers who wear reading glasses can focus adjustments with the device. For younger travellers, films such as Ferdinand (3D), Harry Potter and The Lego Batman Movie (3D) will be available on Skykids headsets, which have a fun design, are easy to use and allow reading glasses to be worn inside the headset. "The lounge is an important part in the premium customer journey and to date there has been little in the way of passenger entertainment in this space. With SriLankan Airlines, we secure our first deployment in the Asia-Pacific region. Together we are working to set a new standard in customer experience before passengers even step foot on the plane," said David Dicko, CEO, SkyLights.